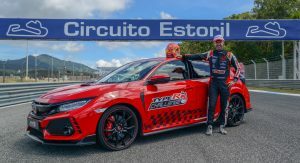 Honda has bagged yet another track record with the latest Civic Type R, this time at Portugal’s Estoril race track. 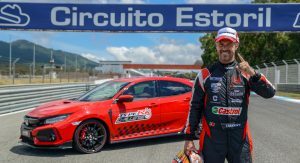 In the hands of the company’s WTCR driver Tiago Monteiro, the compact hot hatch completed the 4.2km (2.6mi) long circuit, with its two hairpins, a chicane and a long main straight, in 2 minutes and 01.84 seconds. 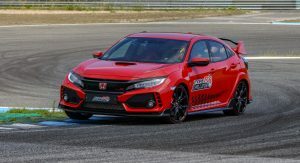 Previous lap records for the fastest production front-wheel drive car were set by the Honda Civic Type R at Silverstone, Spa-Francorchamps and Hungaroring. 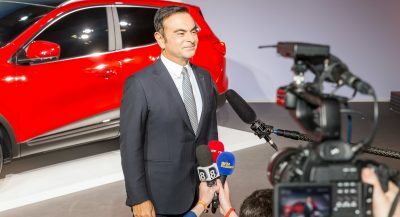 Also, the Japanese hot hatch still holds on to the Nurburgring crown, but that record could be shattered soon, by the newly introduced Renault Megane RS Trophy. 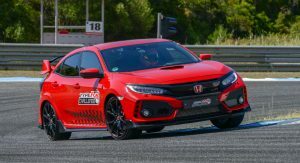 When they’re not looking for new tracks to unleash the Civic Type R, Honda;s engineers and designers are working on a facelifted version of the car. 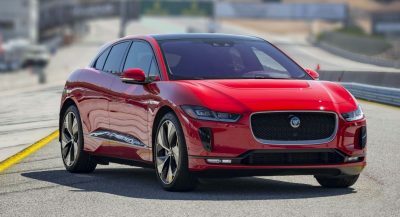 Spied testing earlier this month, the hot hatch will come with some styling updates on the outside and improvements to the interior. 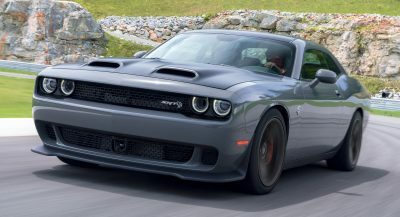 It’s possible that the company’s engineers will also massage the turbocharged 2.0-liter four-cylinder engine to produce a bit more over the current output of 310PS (306hp / 228kW) and 400Nm (295lb-ft) of torque. 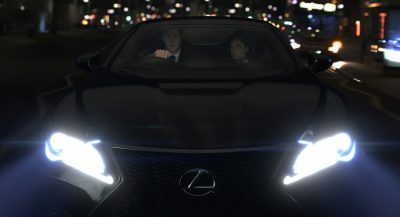 Not too hard to set a record when you’re driving over the turns and not around them. 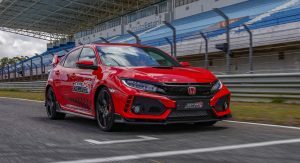 Another record smashed by the Type R, why does Honda continue to confirm the obvious? Just revive the S2000 already, pretty please.